Client-focused, personalized service that is tailored to your needs and goals. Daigle & Associates is a certified public accounting firm, that specializes in providing tax consulting, tax compliance, accounting and auditing, and business advisory services to affluent families, corporate executives, entrepreneurs, private equity ventures, private foundations, and middle market businesses. Learn More About Us And what we can do for you. 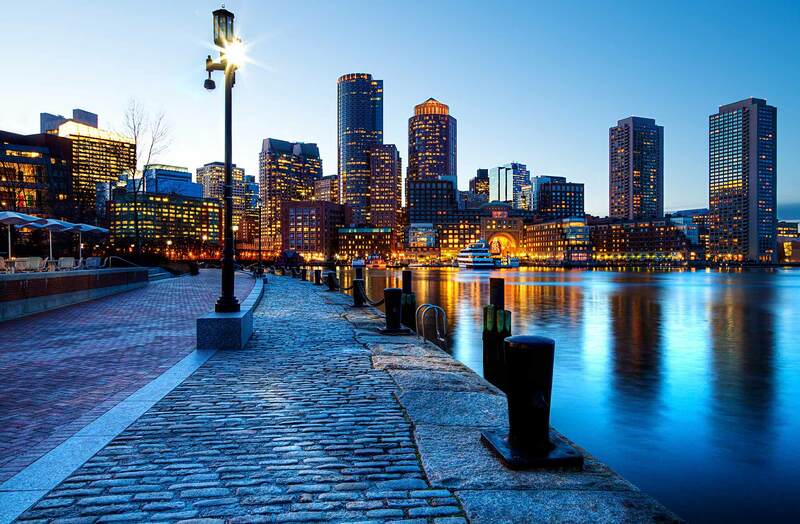 Our offices are located in Boston, Massachusetts, but our paperless environment allows us to service clients globally.